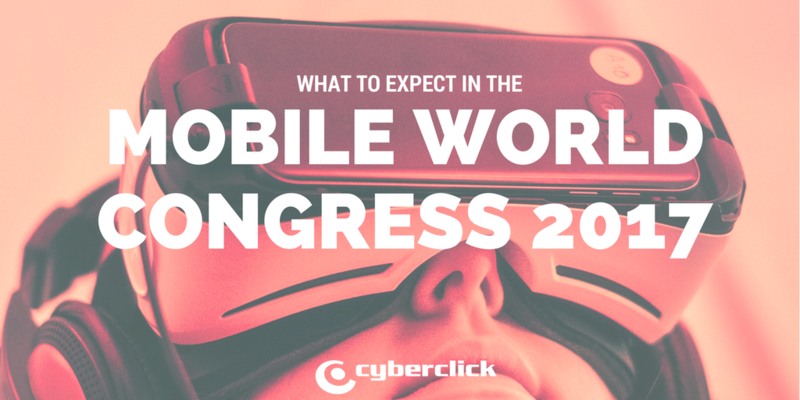 This Monday the 27th of February until Friday, the 3rd of March, Barcelona will once again host the mobile industry’s most important event: the Mobile World Congress. Let’s take a look at what new and exciting trends this year has in store for us! The MWC’s strongest point is undeniably the unveiling of the market’s most awaited high-tech smartphones. But before taking a look at that, take a look at this year’s event’s official presentation. For the first time ever, Apple will be present in this event, which is traditionally dominated by its rival, Android. That being said, we are not expecting any big impact to come from their presence, as they will only be presenting software changes and updates. Apple usually announces their big launches in the month of October. This brand will be responsible for the Mobile World Congress 2017’s first news, with their presentation taking place 2 days before the official opening of the event. For those who are interested, take note: on Saturday the 25th of February, BB present the Blackberry Mercury. This year, HP has thrown themselves into the mobile market, presenting a medium range smartphone. This new device comes with a serie 600 Snapdragon processor and will be compatible with the Continuum dock. This brand presents us with a new kind of smartphone, with all physical buttons having been eliminated. The future is here, and it’s called the HTC Ocean. Huawei also comes bearing lots of news. Not only will they be showing ud the Huawei P10 and P10 plus, their new high-range models, but also their new smartwatch, the Huawei Watch 2 and a tablet, the Huawei MediaPad T3. We will know all about these on Sunday the 26th. Also on Sunday the 26th, Lenovo will unveil their new line of smartphone, with models such as the Moto G5, Moto G5 Plus and Moto G5 Play. Will there be any more surprises? In this 2017 MWC, LG presents their new device, the LG G6. Last year they became one of the Mobile world Congress’ most featured guests thanks to their G5 model, but the sales results did not live up to expectations. For this very reason, they have already confirmed that their next model will feature a new and different design. More MWC 2017 news: Nokia is back!! On March 1st, this old giant will give a presentation which we do not yet know anything about. Some rumors hint that they will probably launch some medium.range phones, without competing with the Samsung Galaxy S8 or the LG G6. One of the MWC 2017 most awaited events is the unveiling of the Samsung Galaxy S8, but the brand keeps the press guessing with their confirmations and denials. We do expect them to show their Samsung Galaxy Tab S3 on February 26th. Monday the 27th of February, Sony will tell us all about their news. We do not as of yet know any details about this presentation, although they are expected to launch at least 5 new things. Last but not least, a bit of a disappointment: Xiaomi has confirmed that they will not be taking part in this biggest mobile event in the world, quite a surprising decision coming from this popular brand. Artificial Intelligence. Virtual assistants, chatbots, driverless cars…. The AI revolution is here, and working into our day to day lives is a new and exciting challenge! Drones. According to a Congress report, in 2020 the drone market will reach 5.6 billion euros. In this MWC we will see drones, cameras, sensors, service providers, entertainment and much more. The Internet of Things (IoT). 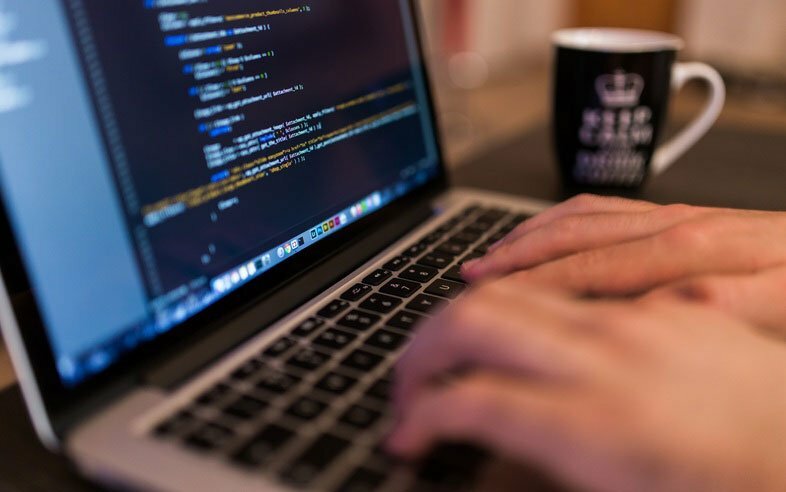 the connection between objects and devices over the internet opens up a world of possibilities and is an extremely exciting opportunity. Gender equality in the Tech world. The Women for Tech summit will close of this edition of the MWC, and events related to this topic will take place throughout the whole week. In these presentations, speakers from companies like Facebook and Google will talk about female leadership in the digital era, gender equality in professional development, female entrepreneurship and much more. Tis edition of the MWC will, on the other hand, have two star speakers: Reed Hastings, CEO of Netflix and John Hanke, CEO of Niantic (creators of Pokemon Go). Both brands have revolutionized the way we consume audiovisual content as well as relate to it. As for Pokemon Go, its success this past summer was a huge step for Augmented reality, making us very excited to hear what they have to say. On the other hand, it has been confirmed that the MWC will not have Mark Zuckerberg as a guest this year, founder of Facebook and protagonist of this event’s previous editions. Organizers prefered to switch it up slightly this year, and offer the opportunity to other leading figures in the mobile industry. The Mobile World Congress will take place in the in Barcelona, Spain between the 27th of February and the 2nd of March. What can we expect? Over 2200 stands representing the mobile industries news. Attendance of over 101 000 industry professionals. Last year, this events had an economic impact of over 460 million euros, over 13 000 job positions (with contracts ranging between 2 weeks and 12 months), with the attendance of over 100 000 people and 4 000 journalists. We can’t wait to see what this year has in store for us! !